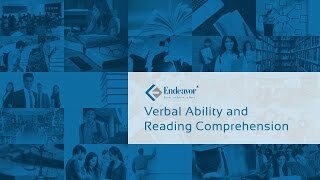 At flipkart.com you can purchase How To Prepare For Verbal Ability And Reading Comprehension For The CAT (English) 7th Edition(Paperback, Experts' Compilation) for only Rs. 680, which is 4% less than the cost in Snapdeal (Rs. 710). The lowest price of How to Prepare for Verbal Ability and Reading Comprehension for CAT was obtained on April 25, 2019 2:39 am.